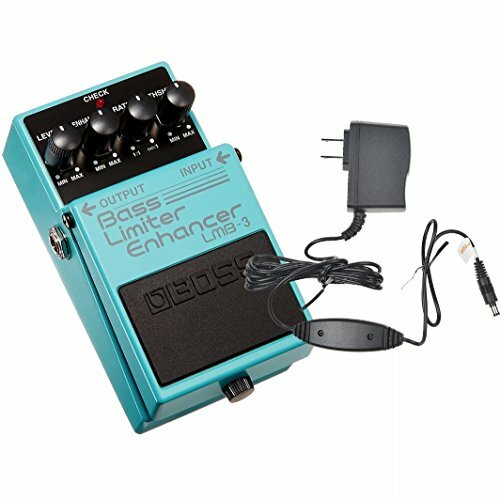 OVERVIEW: The LMB-3 affords complete control over a bass guitar's dynamic range using a limiter effect and an enhancer circuit designed specifically for electric bass Bundle includes Boss PSA-120S2 Power Supply. If you have any questions about this product by BOSS, contact us by completing and submitting the form below. If you are looking for a specif part number, please include it with your message.